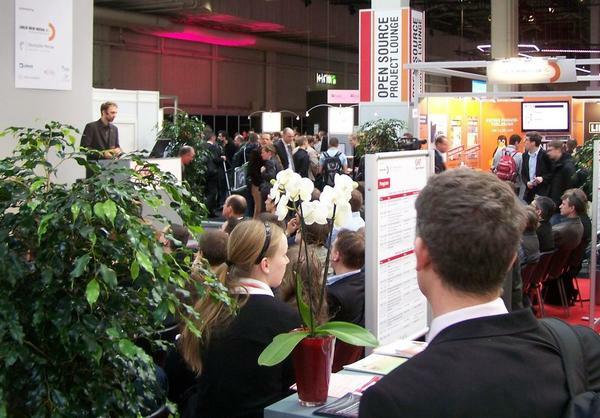 CeBIT, the world's largest IT trade show, will take place from March 6 to 10, 2012 in Hannover, Germany. 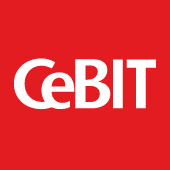 CeBIT Open Source will be located in Hall 2, like in previous years. Any open source project can apply. Non-commercial projects with possible software applications in the industry will get particularly high consideration. Of great interest are also projects connecting with the CeBIT keynote theme "Managing Trust". Always busy: The CeBIT Open Source Project Lounge. The deadline for applications is Sunday, December 18, 2011. An international jury of open source experts will decide which projects get the free exhibit space. If you'd like to apply with your project please use the application form. The winning projects will be announced there as well. The winning projects will also get space on Linux Magazine's website to present their work to the general public.